Crosby Roofing Services are a professional roofing company with over 40 years' combined experience in the trade. We focus on providing all types of roofing repairs and maintenance to the highest finish and with a quality that is made to last. "If I require more work to be done I would use this company again." "Mark came to have a look at a leak in our roof, when he looked in the loft he knew exactly what the problem was. 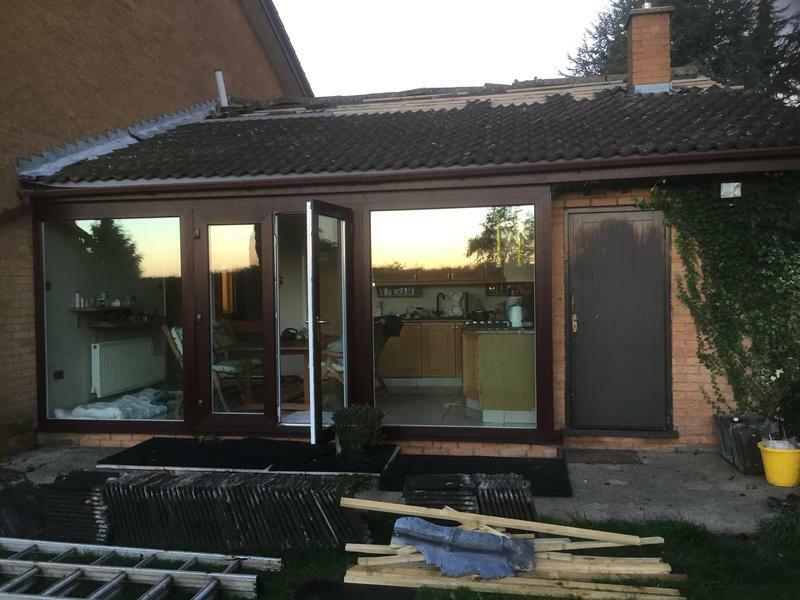 All of his team were very good workers and approachable and Mark kept us informed as the work was progressing." "Friendly and efficient from the first call through ten days of work. Kept us constantly updated with photographic evidence of work required. Worked in adverse conditions to keep us watertight. We now have peace of mind that a top job has been done."